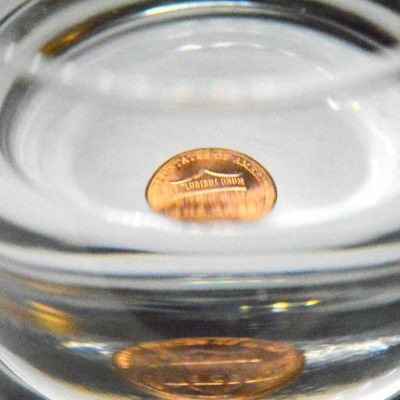 Surface tension is one of the amazing properties of water. 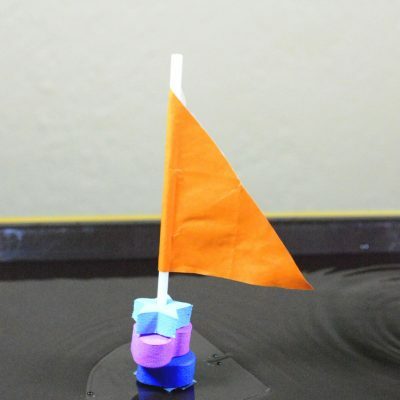 Here is an excellent experiment demonstrating how water surface tension works. 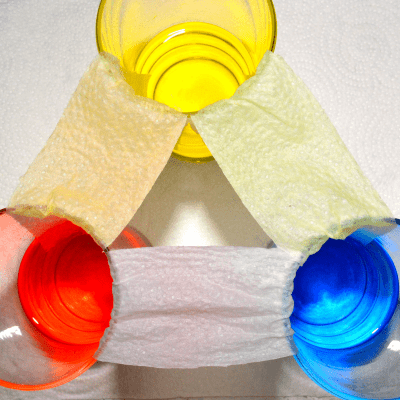 It’s a very cool science activity for little kids. Fill the plate with a thin layer of water. Less than an inch deep is enough. Dip your finger into the liquid soap. Say “Abacadaba” and touch the pepper in the water. Did your magic spell just cause the pepper to immediately scatter and dart away from your finger towards the edge of the plate? No, it’s not your magic spell. It’s water’s surface tension. More precisely, it’s the soap breaking the surface tension that caused the reaction. 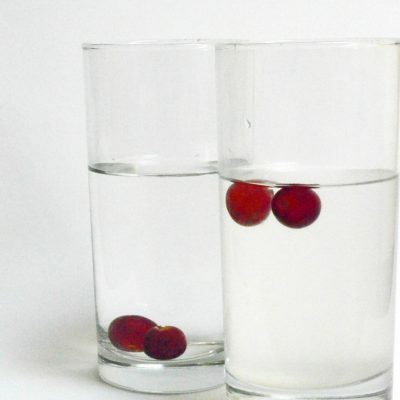 Water has high surface tension, which means the molecules are pulling each other on the surface very strongly. 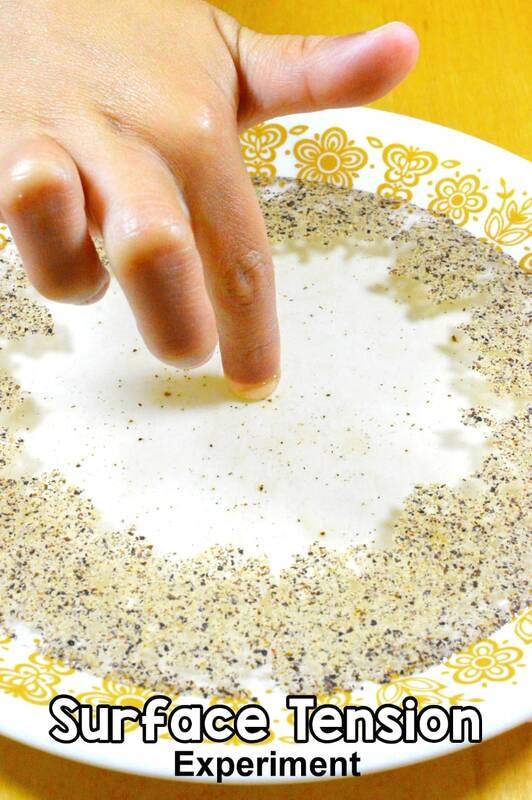 The pulling is so strong that when you first sprinkle pepper onto the water, it sits on top of the water instead of sinking into it. When soap is added in the middle, it breaks the surface tension there but surface tension still exists in other parts of the water. Therefore, water molecules close to your finger are pulled away by molecules farther away carrying the pepper along with them. And because the surface tension is broken in the middle, some pepper sink to the bottom (because pepper has a higher density than water).